We all have that one friend or family member who eats, sleeps and breaths beauty products. 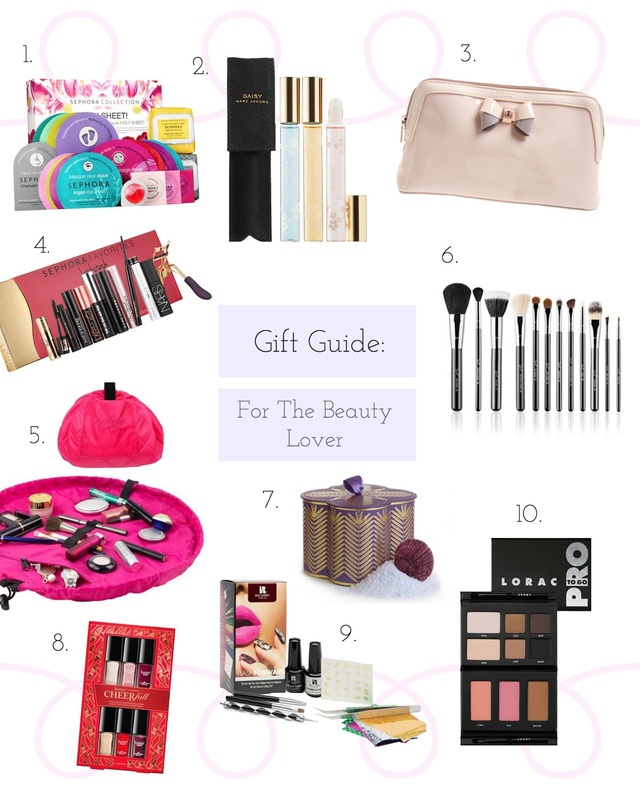 As someone who used to be that girl about 4 years ago, I have professionally curated this gift guide to fulfill the dreams of the beauty lover (without breaking your bank). Here are some more ideas not pictured in the photo collage!